A friend of mine just alerted me on Facebook that Valve has made yet another genius business move. 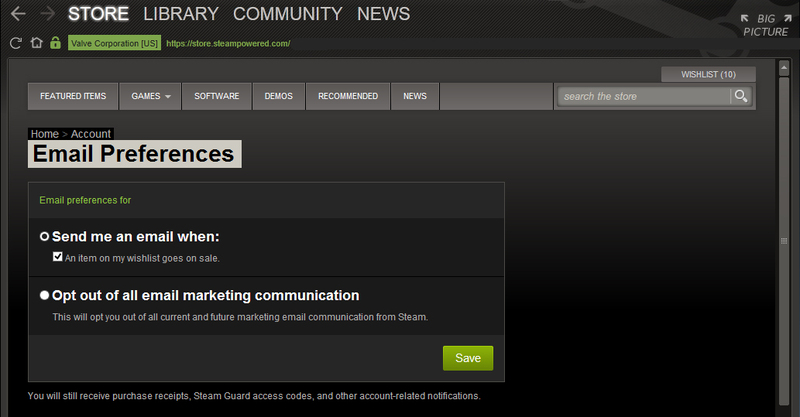 Steam will now email you when an item on your wishlist goes on sale. Unlike Facebook email notifications, this is an email that you’ll likely want to keep enabled. My gaming buddy informs me that he has been waiting for this feature for a long time. He’s been using third-party software, Steam Wishlist Notifier, to alert him when his wishlisted games go on sale, but now that it’s native, he doesn’t have to anymore. 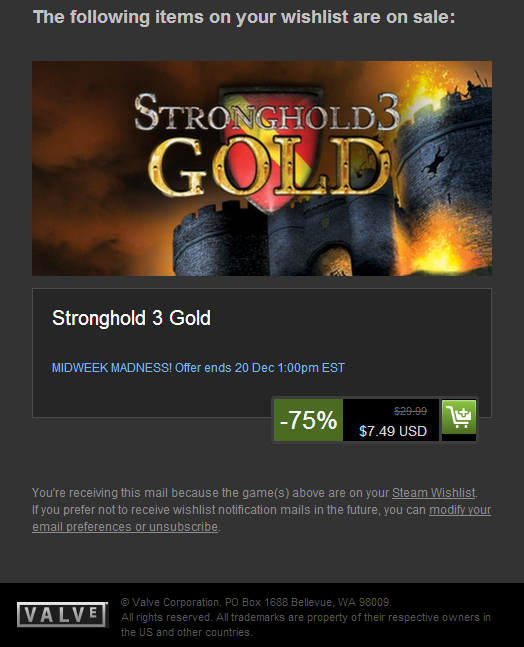 You’re receiving this mail because the game(s) above are on your Steam Wishlist. If you prefer not to receive wishlist notification mails in the future, you can modify your email preferences or unsubscribe. As we’ve already alluded to, this is a brilliant move on Valve’s part. There is no doubt in our minds that these emails will result in another big boost in sales. Steam members already jokingly (and sometimes seriously) complain about how sales on the service make sure they stay broke. Yet the other big thing they moan about is how many of the games they buy they never even bother playing. They just buy it because it was on sale. Well now, if they can convince themselves to only buy games on sale that are also on their wishlists, maybe they’ll end up managing their money better? 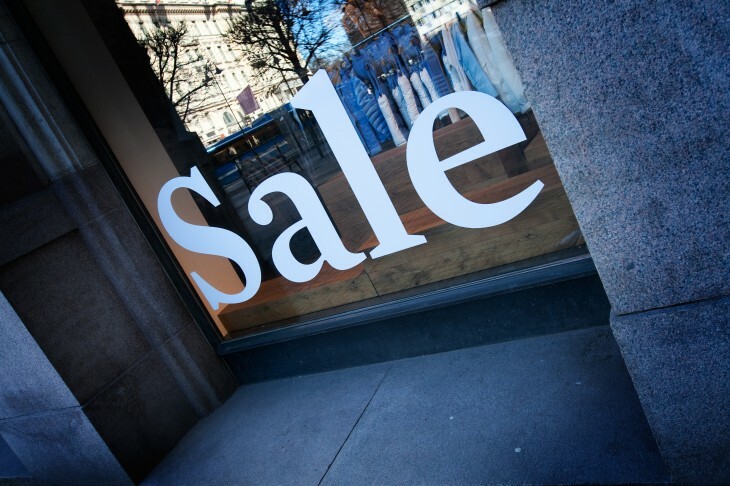 Nah, probably not; a sale is a sale!